When you have an “EFM” Exceptional Family Member and therefore are a part of the EFMP (Exceptional Family Member Program), it comes with challenges.  But even more so when you are moving to a new location. Getting everyone plugged in quickly is important so use ACS’s EFMP services to help you achieve this. This program spans all of the military branches. The Exceptional Family Member Program is a re-assignment coordination program, ensuring that family members who need certain services can receive what they need at their next duty station. 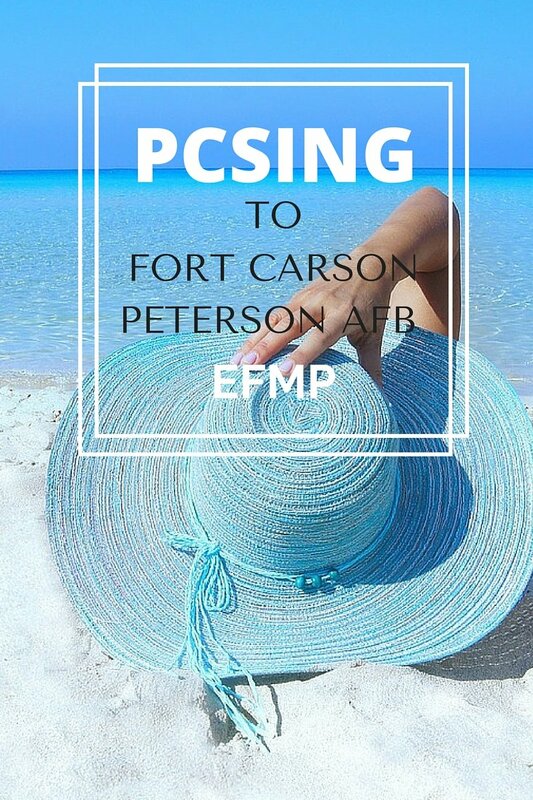 On the local post or base level, EFMP is a support program for families that have exceptional or special needs for one of their family members. The family member has to be enrolled in DEERS (required) and has specialized needs, whether it’s a parent or child. The spectrum of EFMP recognized special needs is broad: from anxiety to any IDD (intellectual developmental delay) to hypothyroidism. First your family member has to be enrolled in DEERs, then your family member needs to be enrolled into EFMP with the EFMP coordinator at your duty station. As usual, fill out paperwork and submit. 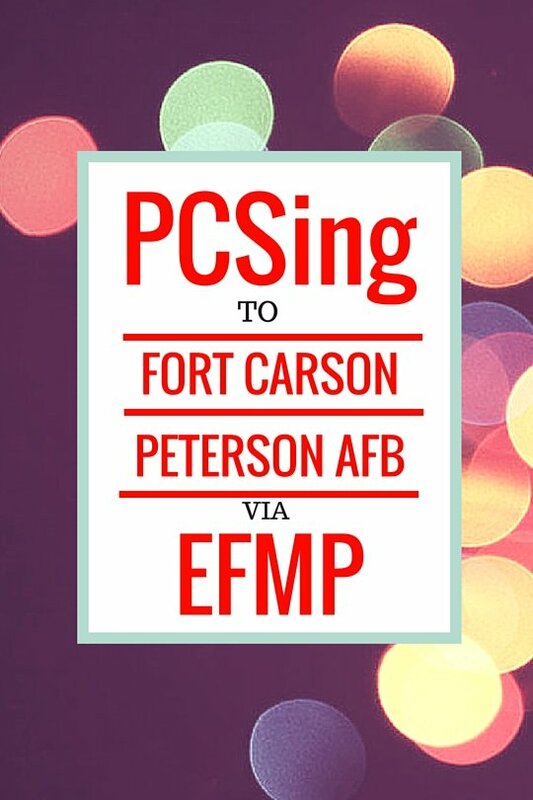 Even before your paperwork is accepted into EFMP, you may contact ACS in regards to the program (Fort Carson 719-526-0444, Peterson AFB, 719-556-6141). You will be able to use some of their EFMP services even if you have not officially been approved for the program yet. The coordinator will give you details. While many events and classes are also available to military retirees, active support services like respite are an active duty service member privilege. 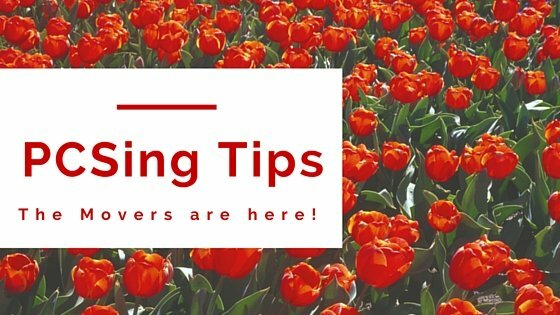 When your active duty spouse arrives at their new assignment, they have to in-process. This is when the required EFMP forms are filled out -if applicable. Once the office receives these forms from in-processing, you will receive a welcome letter from the ACS EFMP office explaining their services and how to reach them or you just stop by and say “hi” ahead of time. Systems Navigation is a Family and community support component of the EFMP that connects Families with special needs to the systems of care they need, both on and off the installation. Particularly the parent groups offer lots of help and information! 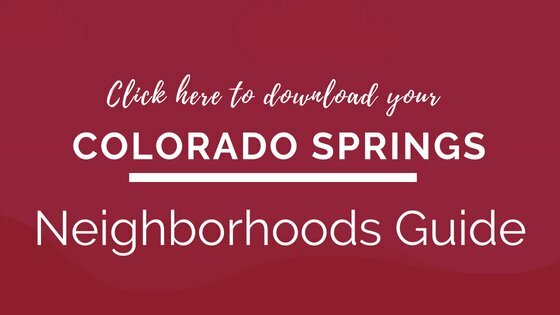 Go through it – many posts with recommendations! 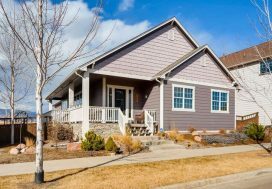 1290 Gold Hill Mesa – be part of the Westside!